Looking for something simple, but different and unique? 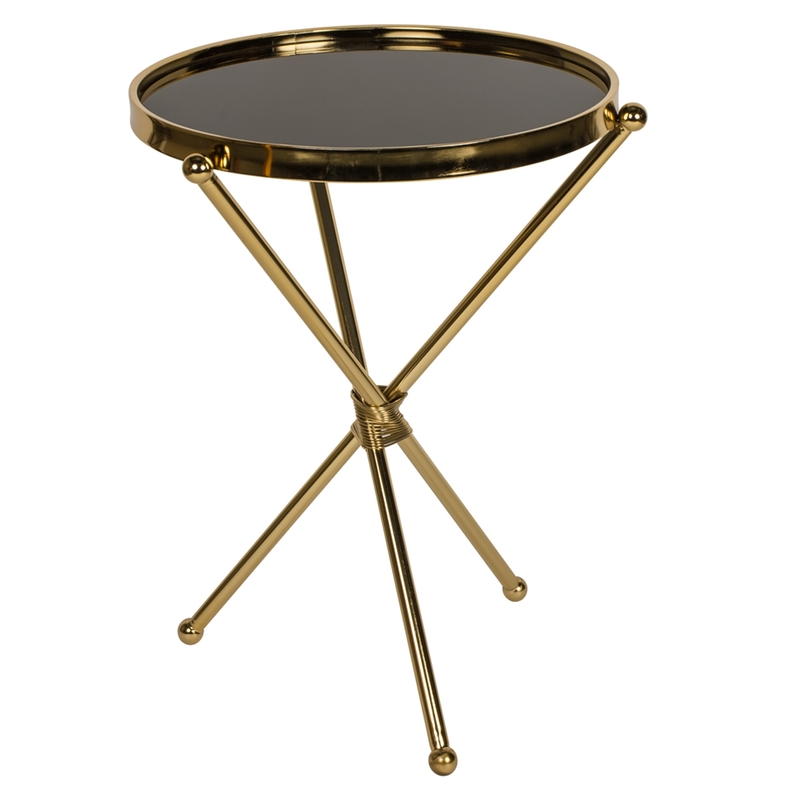 This mirrored side table is the perfect choice. With a solid iron based frame and a mirrored circular top this is the perfect item if you are wanting that new modern and angelic feel to all of your home.